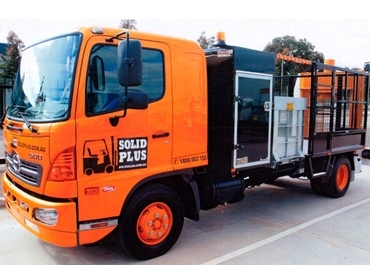 Solid Plus is a member of AITA, the Australian Industrial Truck Association. 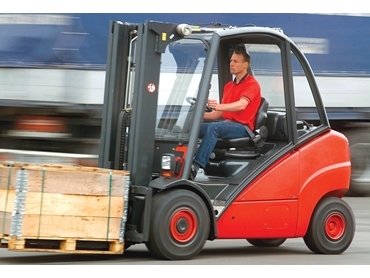 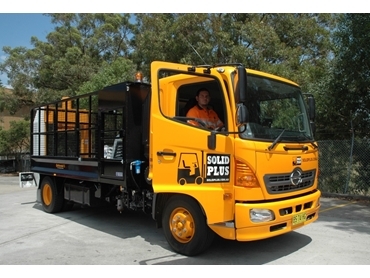 Solid Plus is geared to supply quality tyre forklift maintenance services in the Australian forklift industry. 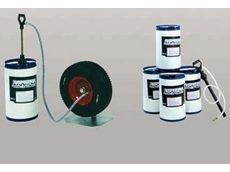 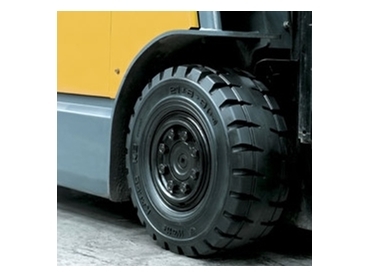 With experienced professional tyre technicians, Solid Plus will provide you with mobile industrial forklift tyre services professionally and efficiently. 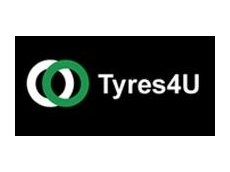 Tyres4U is Australia's leading independent tyre distributor and is Quality Endorsed to ISO 9001 standards (Licence 10150 SAI Global). 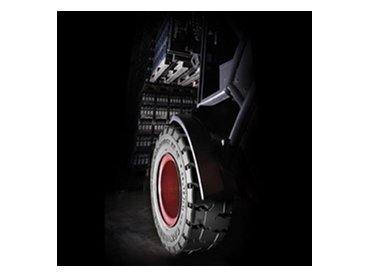 Solid Plus is a division of Tyres4U. 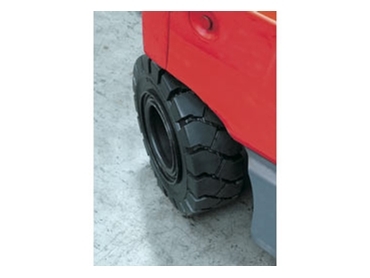 Are you able to supply CHeng Shin C352 forklift tyres by any chance? 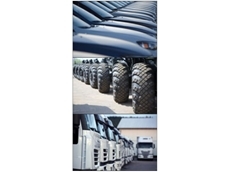 04/04/13 - Tyres4U specialises in tyre management and fleet services for commercial or government operations of any size. 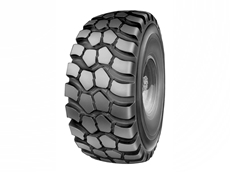 03/09/12 - Tyres4U presents Zeus Liquifill, a liquid tyre filling formulated to offer excellent sealant protection on almost all off highway tyres. 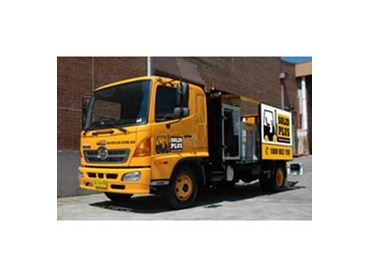 31/08/12 - Australia’s leading independent tyre distributor, Tyres4U celebrated 20 years in business in 2010. 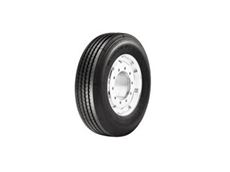 30/08/12 - Double Coin has been selected as the standard tyre supplier to Landoll Corporation’s Transportation Products Division for their line of trailers. 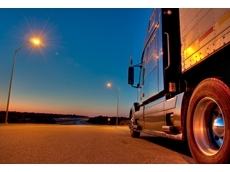 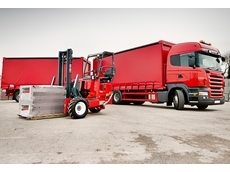 29/08/12 - Technical innovation is driving Solid Plus’ growth in the Australian tyre industry.